Pharmaceutical quality management teams have the ability to do far more than ‘check the compliance box’. Leading Pharma organizations recognize the link between effective quality management, and the success of their organizations as a whole. From patient safety and regulatory compliance, to operational excellence, quality departments have the ability to impact company-wide performance. Teams that can structure relevant data to create meaningful insights are able to repeat, scale and quantify their results. 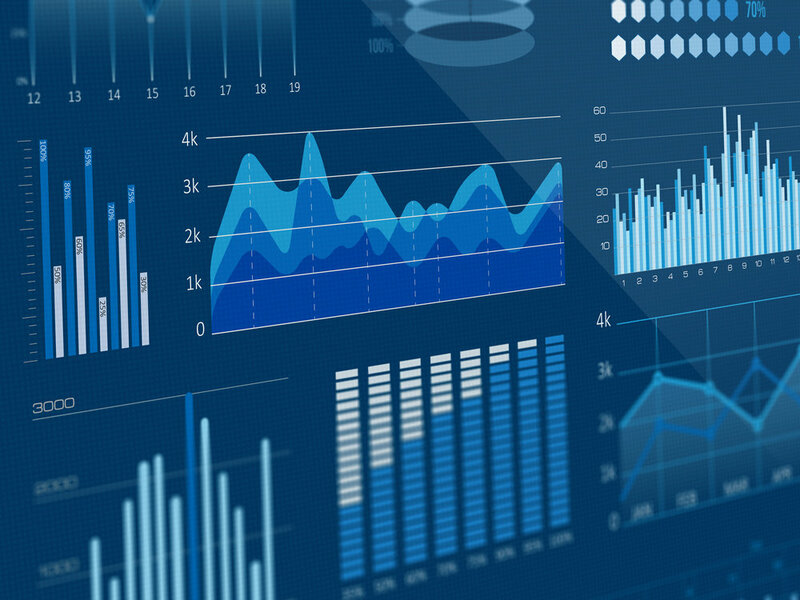 While many large Pharma companies with robust quality management systems (QMS) have access to meaningful data, many mid-sized and emerging companies do not. Burdened with manual processes and disjointed systems, quality professionals at smaller companies are unable to unlock their full potential. They struggle with process inefficiencies, limited visibility, communication with partners (e.g. suppliers), and an inability to access, share, and leverage accurate and complete data. Unable to develop business insights, these companies often fail to align their efforts to broader corporate objectives. This prevents them from demonstrating their true value to senior leadership, which can limit them from securing the required funding to build and grow their teams, systems, and individual careers. Download How Quality Data Can Impact Company-Wide Performance to learn key factors driving manufacturers toward a more holistic form of quality management and how to create meaningful business insights that help impact company-wide performance.